A kitchen island adds great counter space for preparing and serving food. If you think the size of your kitchen limits your space for an island, you might be surprised to find smaller solutions available. 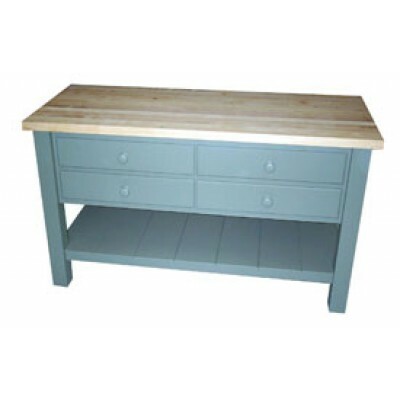 Our collection of kitchen islands come in a variety of sizes and finishes and are durable for years of wear. Coastal Cottage Collection....Free Shipping including White Glove Delivery and Set Up.The Fo..
Coastal Cottage Collection....Pacific Home Furniture’s Butcher Block Kitchen Isl..